In many households across Florida, pets are members of the family who are bathed, fed, pampered, and loved just like children. So it makes sense that these homeowners want to install fences to keep their dogs safe as they run around and play. 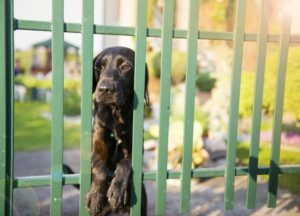 But not all fences are created equal, and pet owners need to carefully select fencing based on the needs and habits of their furry friends. 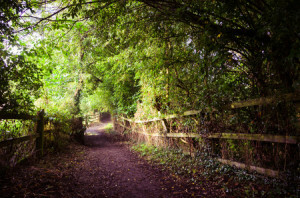 Have You Ever Considered Concrete Fencing? If you need a fence for your home or business, you are likely aware that fencing materials range from aluminum and wood to PVC and vinyl. Each material offers its own unique perks, and it’s easiest to select the best material based on your needs. Some materials are best for privacy, some for security, and others for curb appeal. Once fencing option you may have never considered is concrete, but it’s an excellent choice for many different reasons. 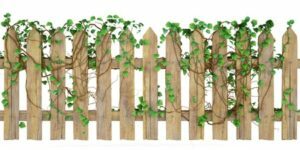 The wooden fence is a classic piece of landscaping history, and while fencing technology has undoubtedly evolved and provided other appealing options for home and business owners, the wooden fence still plays a leading role in the industry. These great ideas put unique spins on the basic wooden fence to make intriguing and irresistible design options. A fence isn’t just a fence. 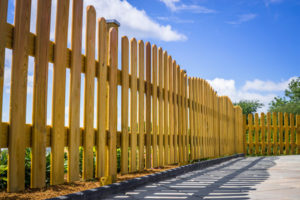 There are so many different variations, styles, designs, materials, and purposes that lead to unique and distinctive fences around the world. 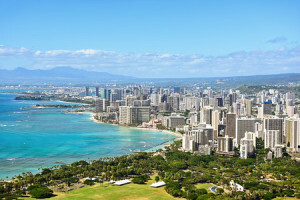 A fence in Hawaii, for example, is garnering national attention recently for its unusual purpose and placement. Find a map and point your finger to a random location, and chances are there will be a fence located somewhere in that vicinity. 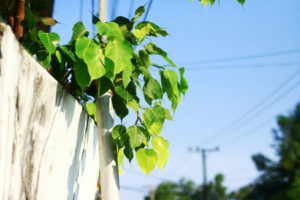 Fences are ubiquitous throughout the country for many different reasons that include privacy, security, and aesthetics. Security fences in particular serve a variety of purposes, from protecting charities to saving elephants. Animals roamed the earth long before humans ever arrived, but population growth and technology development has led humans to become the dominant species on our planet. This has unfortunately caused countless animals to lose their ecosystems and become endangered or extinct. The city commissioners in Hays, Kansas have been forced to acknowledge this problem implement a solution that protect important wildlife diversity while still helping Americans maintain their daily travel routines. 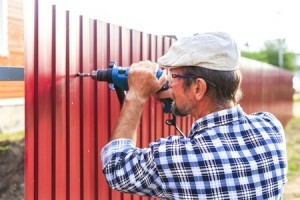 Homeowners, business owners, cities, and towns all rely upon fences for different purposes. Homeowners may need fencing to keep their pets safe, maintain privacy from neighbors, or enhance their feeling of safety. Business owners, meanwhile, utilize fencing for security purposes and often even to improve the atmosphere around their venue. In Mount Vernon, Ohio, the city is now funding a fence project to help keep residents and visitors safe. Mount Vernon, Ohio is a 9.6 square mile city that was founded in 1805. Rich in charm, history, and personality, it’s a small town that prides itself on friendly neighbors and personalized service. Mayor Richard K. Mavis welcomes visitors and serves residents to create a city that is a wonderful place to live, visit, work, place, and study. In particular, Mount Vernon is proud of its Kokosing Gap Trail, community parks, and walking paths.